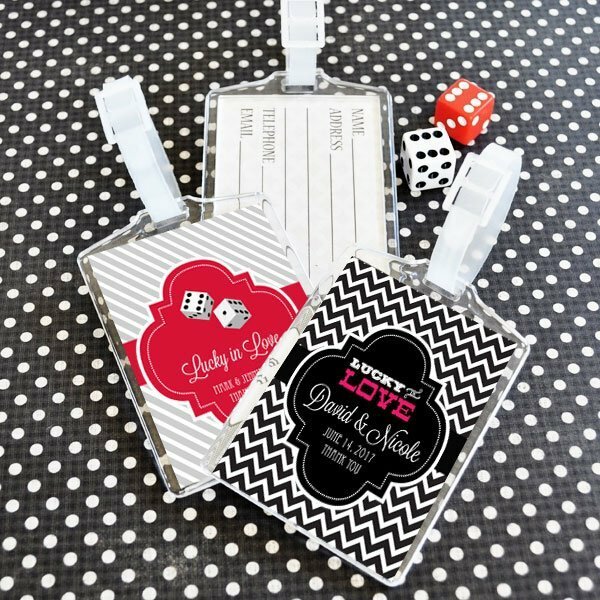 Whether you're jetting off to Vegas or simply having a casino themed wedding, our personalized Vegas luggage tags are the perfect favor for your friends and family. 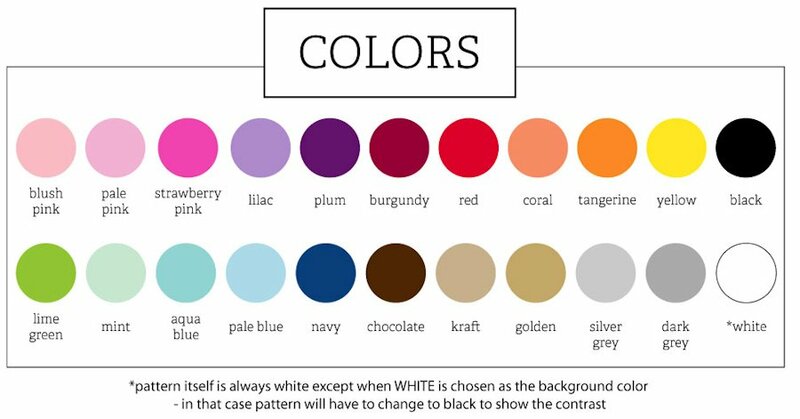 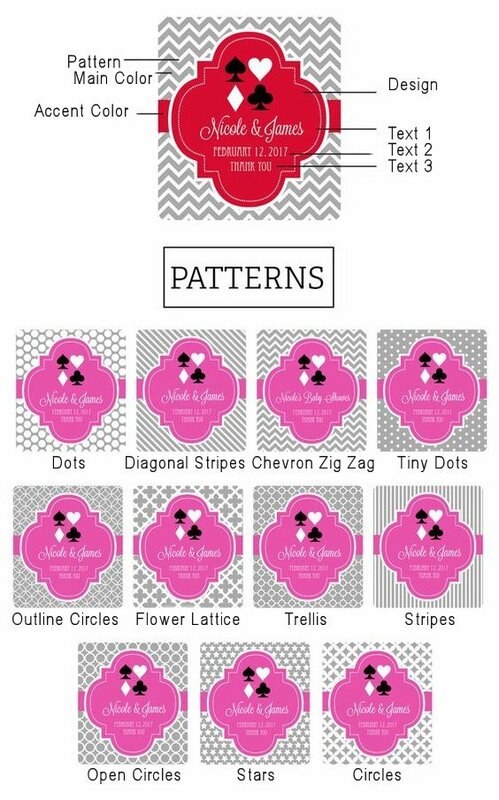 They'll appreciate the usefulness and love the fun designs! 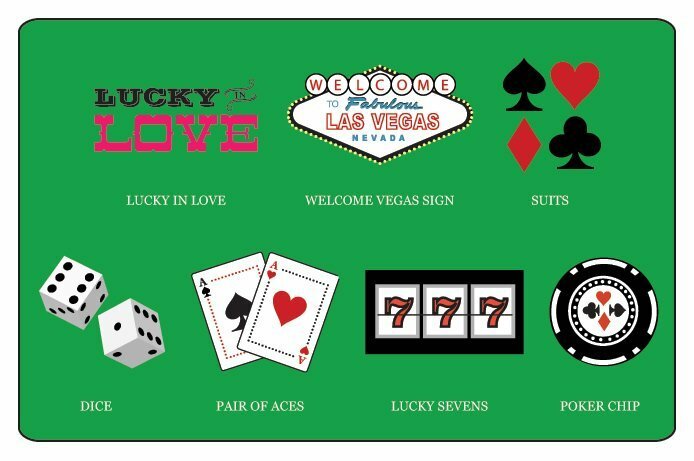 We include a personalized insert with your choice of great Vegas themed design along with 3 lines of your own text so when your guests grab their suitcase to jet off on another adventure, they'll have fond memories of your special day! 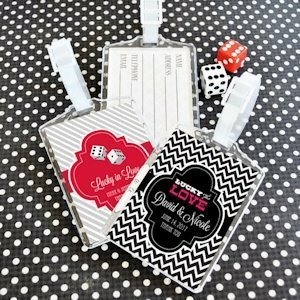 Acrylic tag measures 3.75" x 2.75". 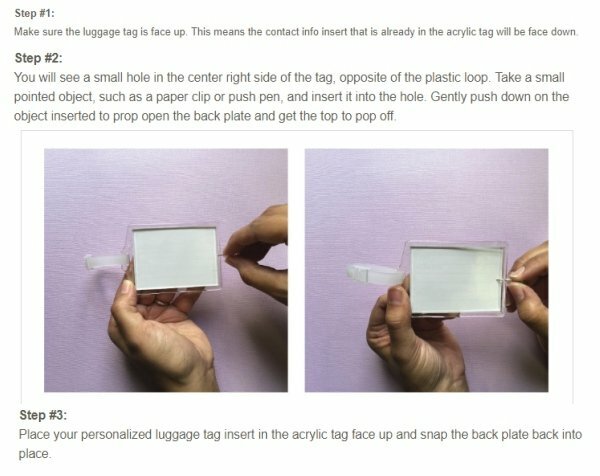 Some assembly required to remove perforated custom inserts from sheets and place them into the acrylic luggage tags.